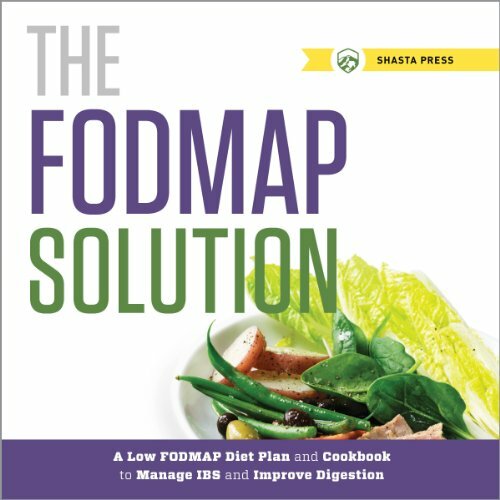 Showing results by author "Shasta Press"
FODMAPs are unhealthy foods containing sugars and carbohydrates that are often the root cause of painful bloating, pain, and digestive disorders. The FODMAP Solution gives you a proven method for recovering from FODMAP foods. The FODMAP Solution will show you how limit your FODMAP intake, and then reintroduce certain foods one at a time, so you can determine exactly what your sensitivities are.